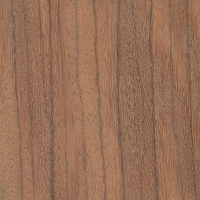 Color/Appearance: Heartwood color ranges from golden yellow brown to a deeper reddish brown, frequently with darker black streaks and stripes. 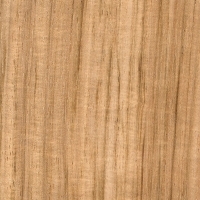 Paler sapwood is clearly demarcated from the heartwood. 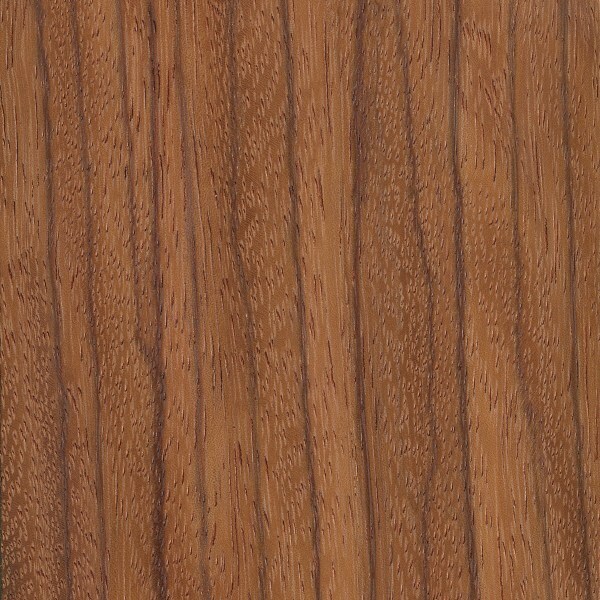 Grain/Texture: Grain tends to be interlocked, though it can be straight. With a fairly coarse texture and good natural luster. 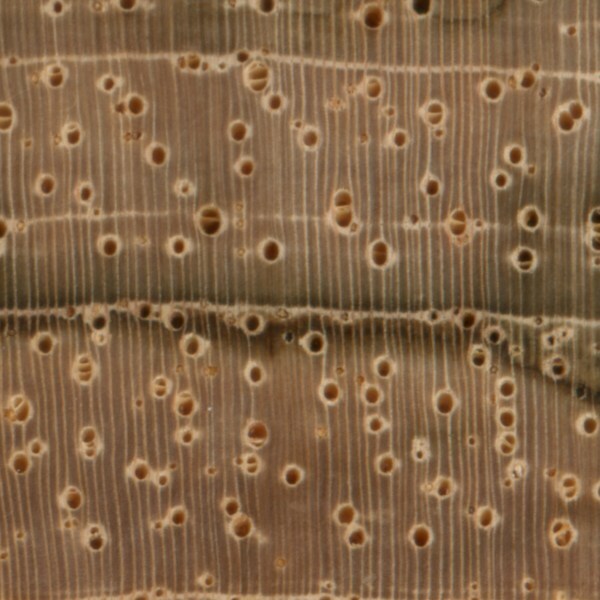 Endgrain: Diffuse-porous; solitary and radial multiples; large to very large pores in no specific arrangement, very few; yellowish deposits occasionally present; parenchyma vasicentric, lozenge, winged, and marginal; narrow rays, spacing fairly close. 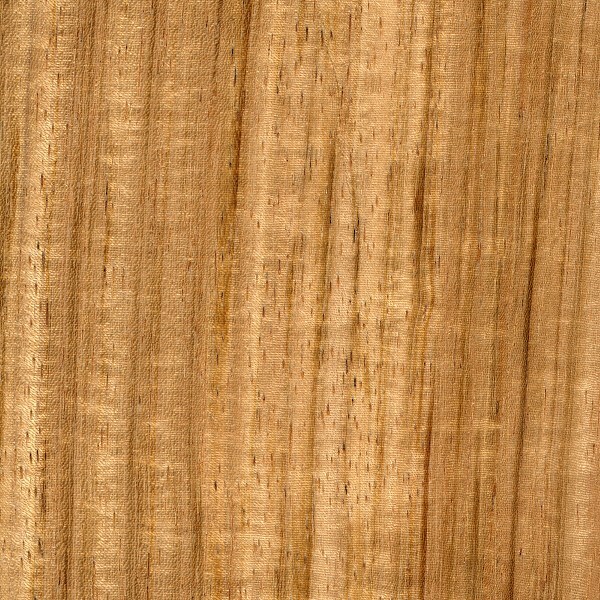 Rot Resistance: Varies with species, but is generally rated as moderately durable; good insect resistance, though sapwood is vulnerable to ambrosia and powder post beetles. 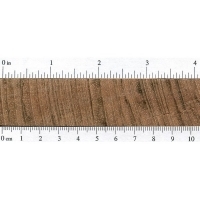 Workability: Generally easy to work with hand or machine tools, though planing or surfacing interlocked grain may result in tearout, particularly on quartersawn surfaces. Glues, turns, and finishes well. Allergies/Toxicity: Besides the standard health risks associated with any type of wood dust, no further health reactions have been associated with Ebiara. See the articles Wood Allergies and Toxicity and Wood Dust Safety for more information. 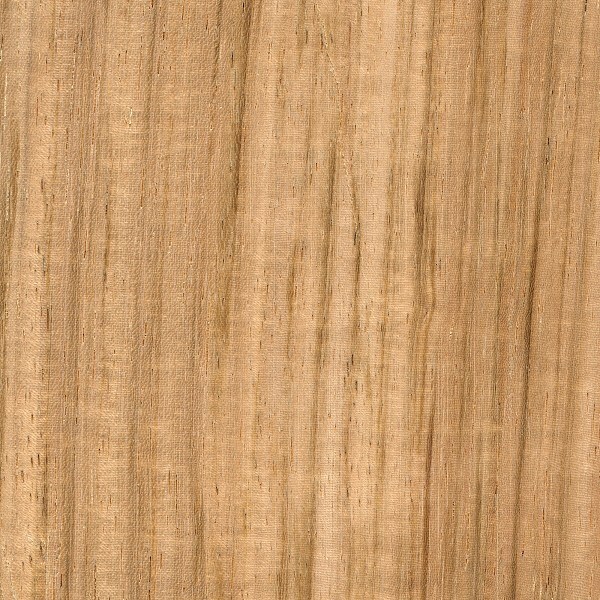 Pricing/Availability: Relatively new to the international market, Ebiara is occasionally available as lumber or veneer, as well as smaller craft and turning blanks. Prices are in the mid range for an imported hardwood. 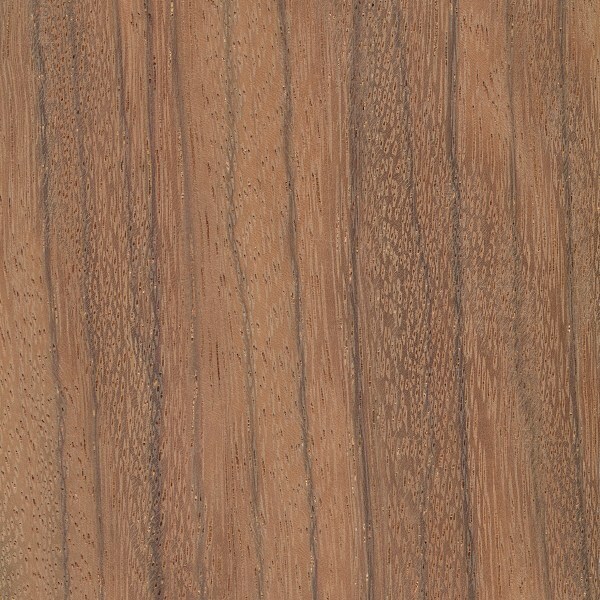 Sustainability: This wood species is not listed in the CITES Appendices or on the IUCN Red List of Threatened Species. However, certain species of Berlinia are listed as endangered (B. hollandii) or vulnerable (B. occidentalis and B. orientalis), though they do not appear to be among the commonly traded species sold as Ebiara. 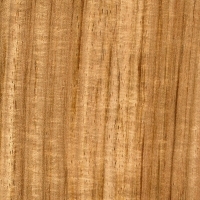 Common Uses: Veneer, furniture, cabinetry, turned objects, and other small speciality wood items. 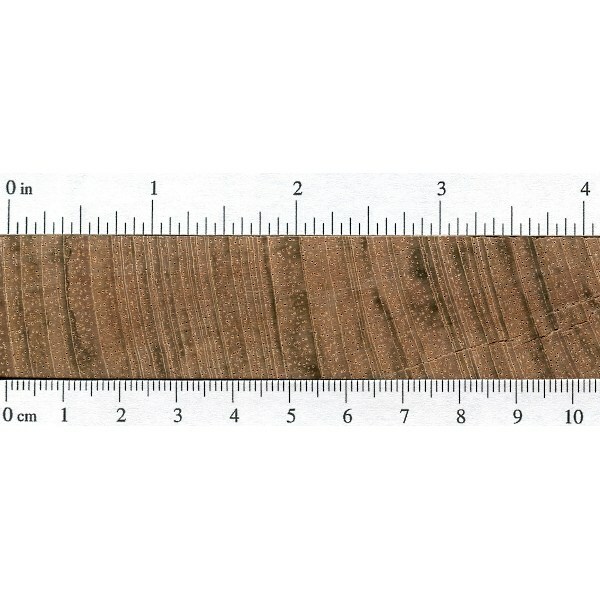 Comments: Sometimes sold under the name Red Zebrawood, the appellation may not be far from reality. 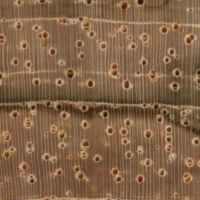 As may be deduced from the names of the genera for Ebiara and Zebrawood (Berlinia and Microberlinia, respectively), the two woods are closely related. Both genera are placed in the Detarieae tribe, which is contained in the subfamily Caesalpinioideae, which is placed under the very broad Fabaceae (legume) family. 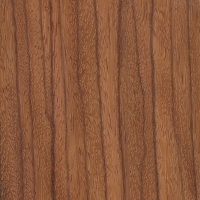 Scans/Pictures: A special thanks to Steve Earis for providing the wood sample used for the darker facegrain images, and Justin Holden for providing the wood sample used for the lighter facegrain and engrain images of this wood species.